It's a little known facet that ICC World top ranking bowler Dale Steyn is a keen fisherman. 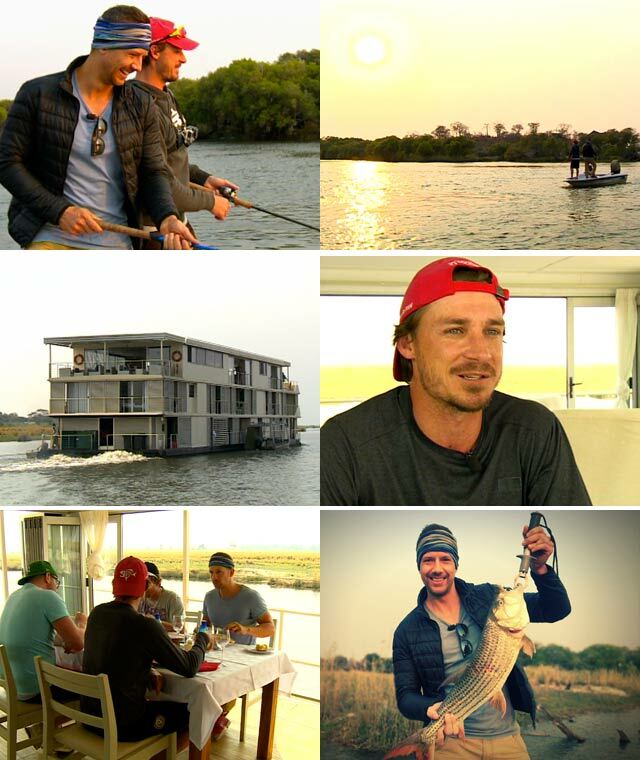 So it made perfect sense for Jonathan to hop on a plane to Botswana to join Dale on an epic safari cruise down the Chobe river, where the wildlife is bold and the sunsets beautiful. Around the Chobe river, the heavyweights get all the press, boasting the highest population of elephants in the world, but Jonathan was in search of the fast and the furious - A game-fish that swims at eighty kilometres an hour, and a man who dishes out speeds of almost double that. Having their own, dedicated guide and tender boat made the Chobe river the perfect place to talk cricket with Dale, and to find a little adventure. Join Jonathan as Dale shows him a few tricks of the game-fishing trade, and get an inside look at what this top bowler likes to do in his downtime. 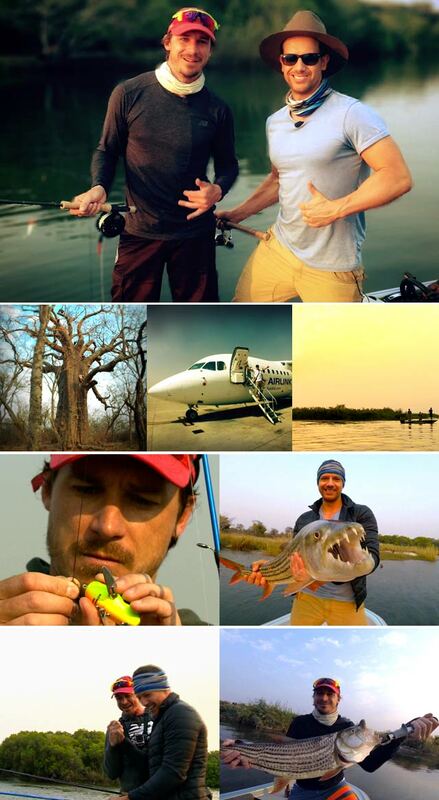 Don't miss this river adventure on Top Billing this Thursday at 7:30pm on SABC3. If you are looking to explore your wild side Botswana is definitely worth adding to your travel bucket list and with daily flights between Johannesburg and Kasane (Chobe) with Airlink getting there just got a whole lot easier!